Is Your Vet Ripping You Off? ....& Lots, Lots More Inside! 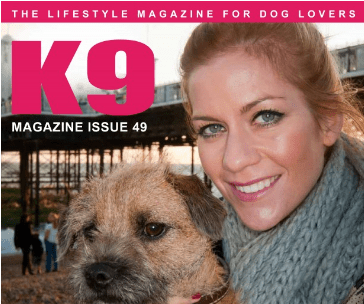 Hi there, K9 Magazine is only available as a monthly digital magazine now. The digital magazine can be printed from the flash edition, or the tablet friendly edition is also made available.